Identifying the Construction Jobs with the Brightest Future - CIF Construction Jobs Board. The Irish construction industry is experiencing massive growth as a whole, and that is not expected to change anytime soon. This means that there is significant ongoing demand for skilled workers in the industry. If you have a passion for building things, enjoy being physically active, and want to enter an industry with a guaranteed future, this could be the right option for you. However, you’ll want to make sure that you consider the various construction jobs and career paths and choose one with the brightest future. How do you do that? Perhaps the single most important element in a career with ongoing potential is the level of current and projected demand for workers within that speciality. The good news here is that just about every position within the wider construction industry within Ireland is experiencing that level of demand. That’s thanks to the government’s Capital Programme, as well as the Rebuilding Ireland Strategy, combined with a significant increase in foreign direct investment. While the demand for a particular position is a good indication of the future you can expect, it’s also important to consider your personal interest in that job. No level of demand will make a career tenable if you have little or no interest in the work being done. It’s highly recommended that you pursue a career that speaks to your inner interests. For instance, if you enjoy design, then architecture or landscape architecture might be right for you. Or, building services engineering could be a good fit. If you enjoy accuracy and numbers, then surveying could be a good option. For those who appreciate time outdoors, think about site management or building surveying. Finally, you will need to consider availability. Right now, there are no actual positions with limited availability. In fact, the industry is looking to hire tens of thousands of new workers per year moving forward in order to keep pace with the increasing demand for new development. You’ll find job availability within both the residential construction sector, but also in Ireland’s growing commercial construction sector. 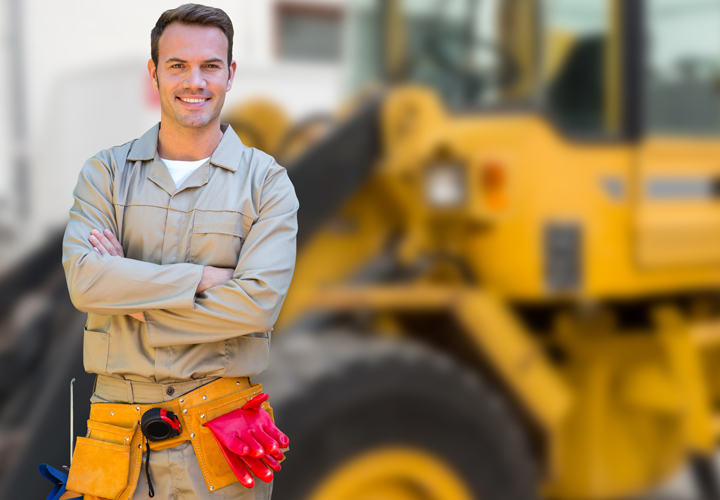 There you have it – three tips to help you determine which construction industry job is the best suited for your interests, and your future needs.